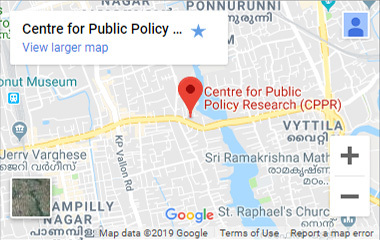 Centre for Public Policy Research is for looking for a professional with experience to join our team for the post of Senior Programme Associate. The Candidate should be postgraduate in Management / Corporate Communications / Marketing or Sales / Event Management with minimum 3 years of experience. Preference to candidates with advertising / PR related fields will be given.